In lieu of flowers memorial donations may be made to Make-A-Wish Foundation or the Kidney Foundation and left at the funeral home. 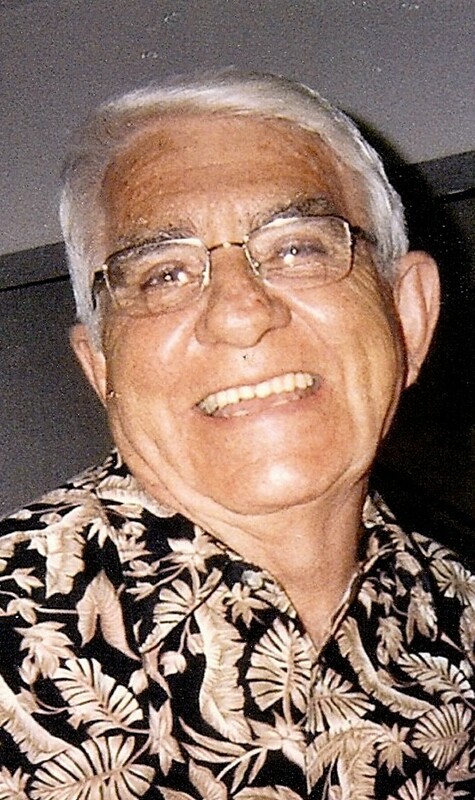 Roy Wayne Norman, age 80, of Springfield, Missouri, passed away August 31, 2014. Wayne was born November 23, 1933, in Cedar County MO, the son of Otha Norman and Violet (Dillsaver) Norman. Wayne attended grades 1-8 at Caplinger Mills, MO, and graduated from high school in El Dorado Springs, MO. Wayne married Marilyn Sillivan in 1952, and to their union, three sons and one daughter were born. On October 1, 1978, Wayne married Saundra (Moore) Patterson, becoming the step-father of one son and three daughters. After graduating, Wayne worked at the International Shoe Factory in El Dorado Springs, MO, for several years. He was promoted to management, and transferred to Searcy, AR. After a few years, he went back to live at the family farm and went to work at Witt Printing in Humansville, MO. In the late 60s, Wayne was sent to manage the company Golden Business Forms. Wayne eventually owned most of the company and sold out to retire in 1985 to Kimberling City, MO on Table Rock Lake. After becoming ill, Wayne was diagnosed with kidney failure in 1989. In March of 1990, his sister Ruth Pearce gave him the gift of life with one of her kidneys, which gave him 23 more years to be with his loved ones. In 1992, Wayne and his wife Saundra moved to Springfield, MO, where he lived the rest of his life. Wayne was an adventurer at heart, with a love of traveling the country with his family. His favorite place to be was in the mountains. He especially loved going to the deer woods with his sons, loved to play with his grandchildren, and enjoyed fishing, reading westerns, and auctions. Preceding Wayne in death were his parents, Otha and Violet Norman, brothers Fred, Gene, Jim, and step-son Steven Patterson. Survivors include: wife Saundra; children, Mike Norman, Patricia Norman and her long-time partner Gary Shroyer, Roy Norman and wife Lisa, Hal Norman and wife Lisa; step-children, whom he loved as his own, Trudy Buchanan and husband Tom, Angela Demshar and husband Donnie, and Stephanie Patterson; two sisters, Ruth Pearce and husband Andy and Lorene Bailey; sixteen grandchildren; nine great-grandchildren; and many nieces, nephews and friends. Funeral services for Wayne Norman will be held on Thursday, September 4, 2014, at 2:00 p.m. at Bland-Hackleman Funeral Home. The family will receive friends on Thursday from 1:00 p.m. until service time. Pastor Michael Tunnell will officiate. Burial will follow in Hackleman Cemetery under the direction of Bland-Hackleman Funeral Home. Pallbearers are: Donnie Norman, Scott Norman, Ric Norman, Alan Pearce, Lee Kennon, and Cecil Moore.